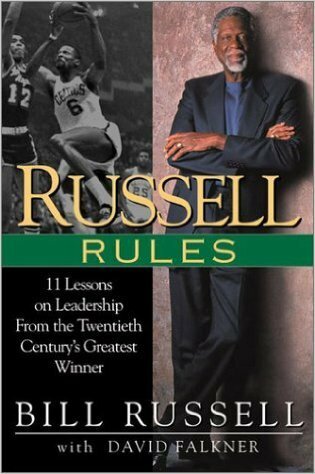 When the brothers of Kappa Alpha Psi talk about “Achievement in Every Field of Human Endeavor” being great authors is one thing that is not passed up on. 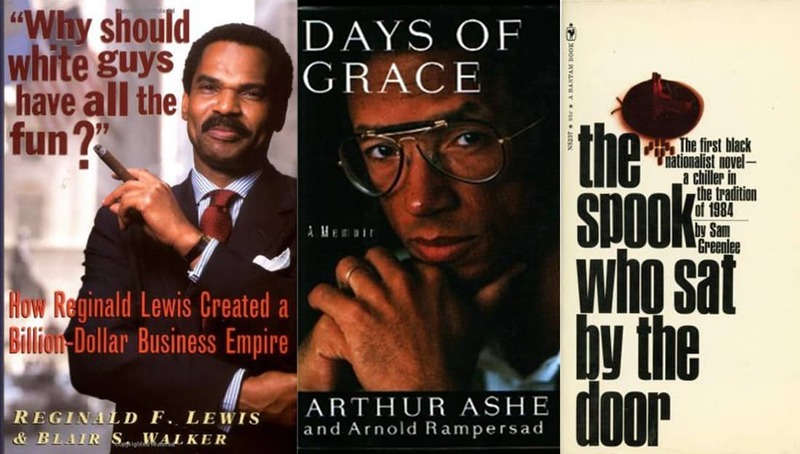 To celebrate Black History this month, we at Watch The Yard have created a list of some of our favorite books authored by members of the Black fraternity. Check out the list below as well as links where you can buy the books in paperback or digital form to add to your collections. “Why Should White Guys Have All the Fun? 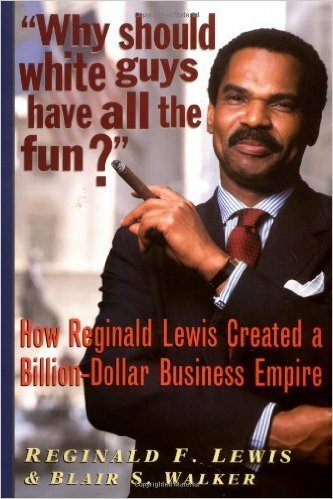 is the inspiring story of Reginald Lewis: lawyer, Wall Street wizard, philanthropist — and the wealthiest black man in American history. 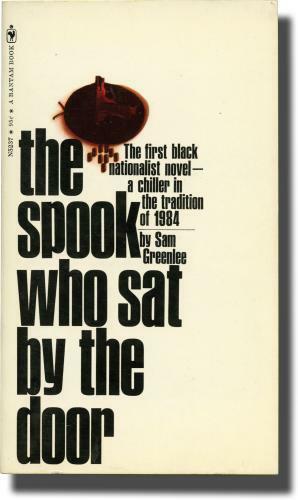 “An explosive, award-winning novel in the black literary tradition, “The Spook Who Sat By The Door ” is both a satire of the civil rights problems in the United States in the late 1960s and a serious attempt to focus on the issue of black militancy. 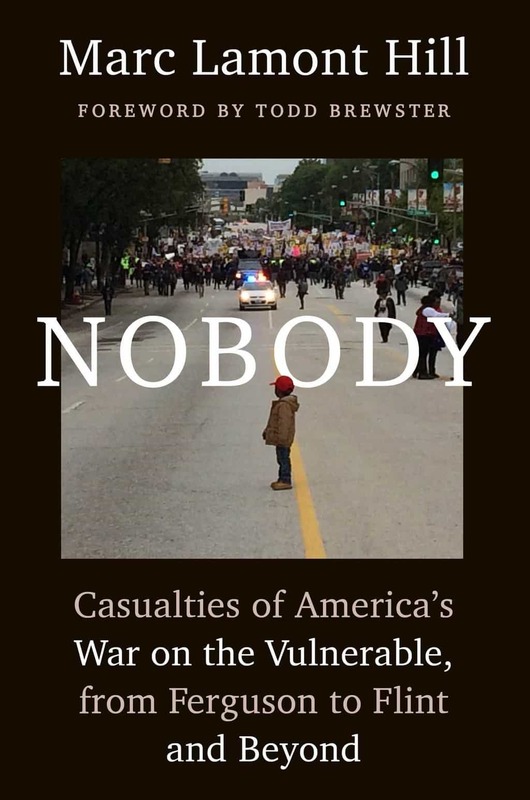 “In Nobody, scholar and journalist Marc Lamont Hill presents a powerful and thought-provoking analysis of race and class by examining a growing crisis in America: the existence of a group of citizens who are made vulnerable, exploitable and disposable through the machinery of unregulated capitalism, public policy, and social practice. These are the people considered “Nobody” in contemporary America. Through on-the-ground reporting and careful research, Hill shows how this Nobody class has emerged over time and how forces in America have worked to preserve and exploit it in ways that are both humiliating and harmful. 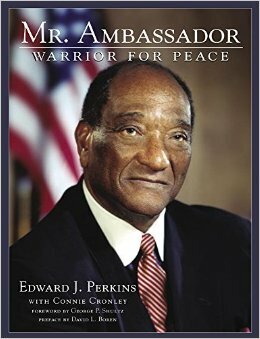 So begins the memoir of Career Foreign Service Officer Edward J. Perkins, the first black United States ambassador to South Africa. 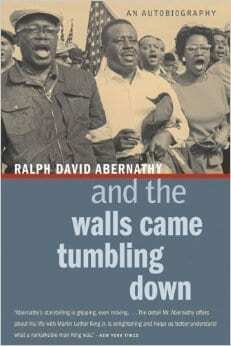 In 1986, President Ronald Reagan gave him the unparalleled assignment: dismantle apartheid without violence. 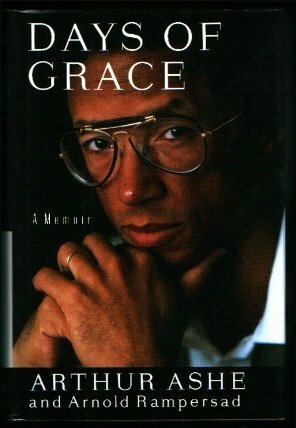 As he fulfilled that assignment, Perkins was scourged by the American press, despised by the Afrikaner government, hissed at by white South African citizens, and initially boycotted by black South African revolutionaries, including Archbishop Desmond Tutu. His advice to President-elect George H. W. Bush helped modify American policy and hasten the release of Nelson Mandela and others from prison. Perkins’s up-by-your-bootstraps life took him from a cotton farm in segregated Louisiana to the white elite Foreign Service, where he became the first black officer to ascend to the top position of director general. Share this on Facebook if you think the list deserves to go VIRAL!